A whopping four out of five motorcycle accidents result in severe injuries and fatalities. This number is extremely alarming, especially when compared to auto collisions that only yield injuries or death one out of every five crashes. One of the biggest problems with riding a motorcycle is the increased chances of suffering a severe injury due to a collision. What’s more, a large portion of these collisions come as a result of another driver’s negligence. If you have been involved in a motorcycle accident in Edmonds, you may qualify to receive compensation for all the damages that come as a result. Unfortunately, there are many cases where motorcyclists settle for a quick payout. While these may cover initial medical expenses and property damage, they don’t usually consider long-term losses you can suffer as a result of these injuries. Our personal injury attorneys at Brain Injury Law of Seattle will strive to get you the compensation you deserve for any injuries, medical expenses, financial damages, and other losses that come as a result of the accident. Almost a quarter of all motorcycle accidents occur when a vehicle turns left onto a biker’s path, making intersections particularly dangerous. Stationary objects such as construction equipment, random debris, or other items may result in a bad accident. Having a motorcycle accident lawyer by your side will help you find the responsible party and hold them accountable for any losses. 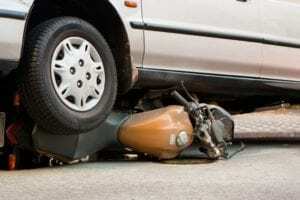 Many accidents occur because a car or other vehicle slams into a motorcycle from behind. This is often due to distracted driving, so our attorneys verify all the records to make sure the driver wasn’t on his or her phone while behind the wheel. Drivers who fail to check their blind spot or are driving intoxicated can force motorcyclists off the road. This, in turn, can result in severe injuries for bikers and their vehicle as well. Driving in bad weather requires a bit more attention, and some motorists don’t respect this unwritten rule. Unfortunately, motorcyclist usually gets the worse end of the stick in these cases. Moreover, roads that are not properly prepared or don’t have appropriate signage may also cause motorcycle accidents in Edmonds. Even when wearing protective gear, bikers have relatively little protection during a collision. Accidents at relatively low speeds can result in painful, long-term injuries that may take months to heal properly – if ever. Below, we’ve listed some of the most common injuries that motorcyclists may suffer during a collision. Gasoline is present in most motorcycle accidents, which makes burns a common injury. Burns are very painful and may require skin graphs as well as years of medical treatment. Broken bones and fractures are other common injuries that most bikers suffer when involved in a collision. Collarbone, elbow, pelvis, and shoulder fractures are very common. Also, keep in mind that these injuries may cause complications like severed tendons. Most of the impact in a motorcycle accident is directed to the biker’s upper arms. This can cause a condition commonly referred to as biker’s arm. The injury often results in nerve damage, paralysis, and spells of acute pain. This vicious injury happens when the skin that covers your hand and feet are completely ripped off, which can expose your muscles and tendons underneath your dermis. Similarly to burns, degloving may require skin graphs and several rounds of plastic surgery to restore. Also called friction burns, road rash occurs when motorcyclists are thrown off their bike at a high speed. 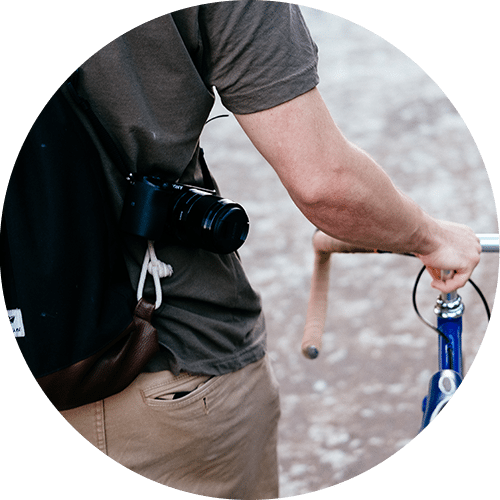 Bikers usually skid across the pavement, resulting in friction burns and severe abrasions to the back, face, torso, and limbs. Traumatic brain injuries are the most serious consequence of a motorcycle accident in Edmonds. Besides the fact that they negatively impact your day to day life, these injuries can appear weeks or months after an accident. Safety is key, and statistics indicate that bikers have a 37% less chance of being killed in a motorcycle accident if they wear a helmet. Make sure you wear protective gear to reduce the chances of a fatality whenever you ride a motorcycle. Besides the physical and cognitive damages, motorcycle accident victims can also feel anxious and angry. Medical bills can pile up quickly, especially if you’ve lost your ability to work and are combating a mental injury at the same time. All of this can push you to accept a quick settlement right away without considering your future expenses. Our Edmonds motorcycle accident attorneys have the knowledge and experience to help you find the accountable party. We’ll make sure you receive a fair compensation for all the damages you suffer, allowing you to focus on making a fast recovery. At Brain Injury Law of Seattle, we’ll take into account your current and future medical bills, physical pain, loss of the ability to work, mental suffering, and other damages you suffer. 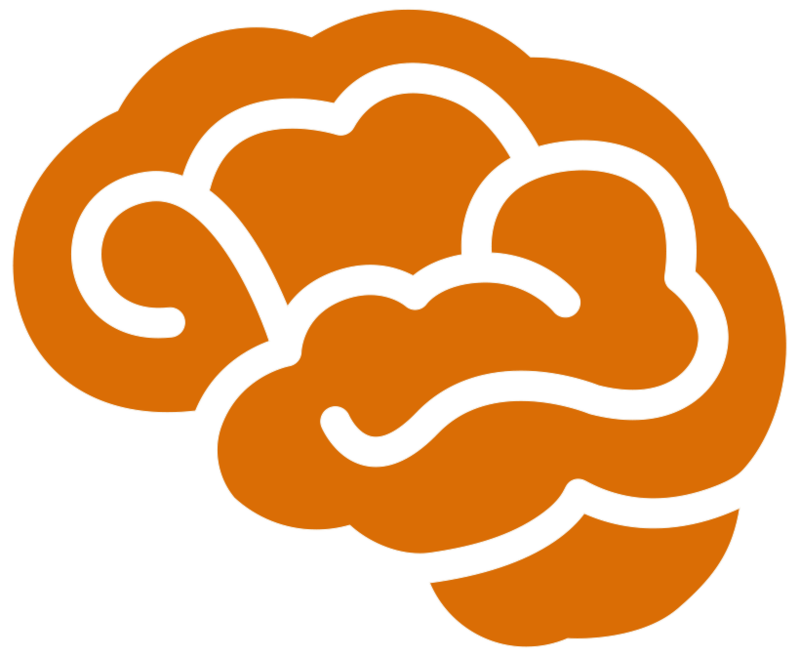 Call or email us for a free consultation, and find out how we can help you get your life back following a brain injury. We are here to help, answer questions, and educate you about what you have to look forward to. We have the medical and legal knowledge to tell you what you are facing and how you can be helped. We pledge to always tell you like it is so you can make informed decisions about your brain injury and how best to help yourself. This is what we do. © 2018 Brain Injury Law of Seattle. Designed by Brand & Brush.